Today, Art Rocks ambassadors Yung Nnelg and Blaudzun release their track inspired by a famous work of art. The release serves as a starting signal for the music competition Art Rocks 2018. 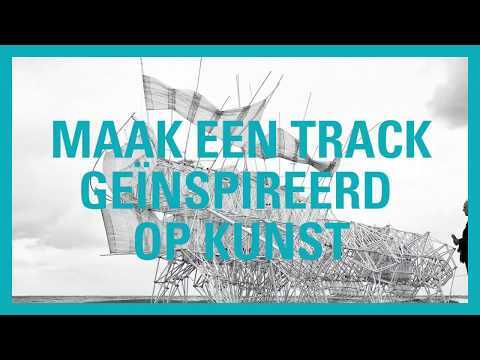 The two well-known Dutch artists, Blaudzun and Yung Nnelg, have both made a track inspired by a famous work of art. 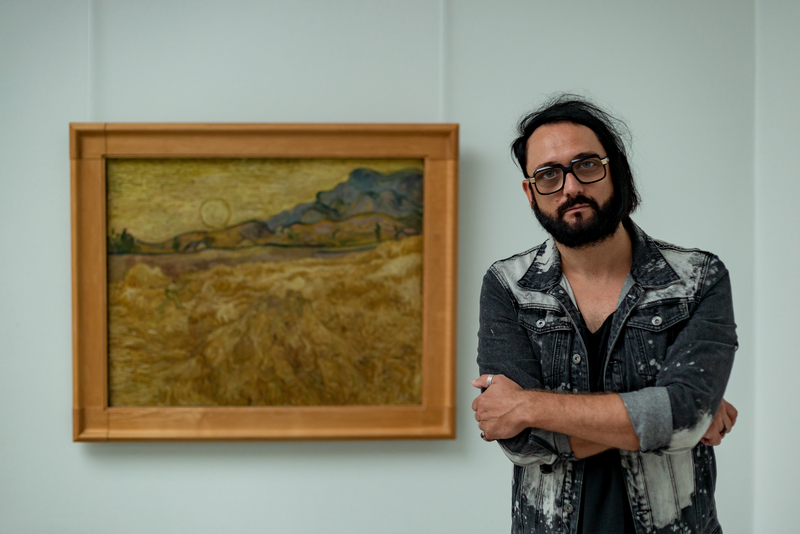 Blaudzun, together with David Douglas, has made an entirely new arrangement of the HATY HATY track High as the sun with Vincent van Gogh’s Wheat field with reaper and sun (1889) as his inspiration. 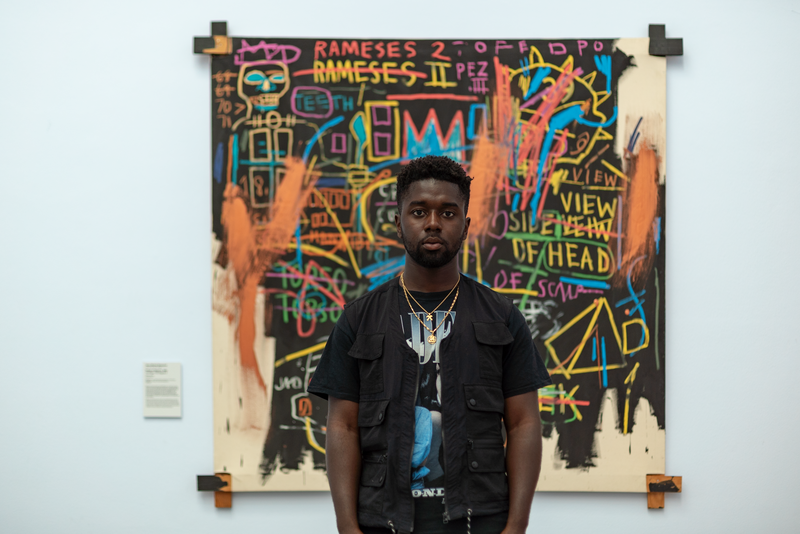 Yung Nnelg was inspired by the work Kings of Egypt II (1982) by street artist Jean-Michel Basquiat for his number Basquiat. They have written these songs to inspire other musicians to participate in Art Rocks. In addition to the tracks, the ambassadors also give songwriting masterclasses, sit on the professional jury and give performances during the preliminary rounds and during the final in Paradiso. 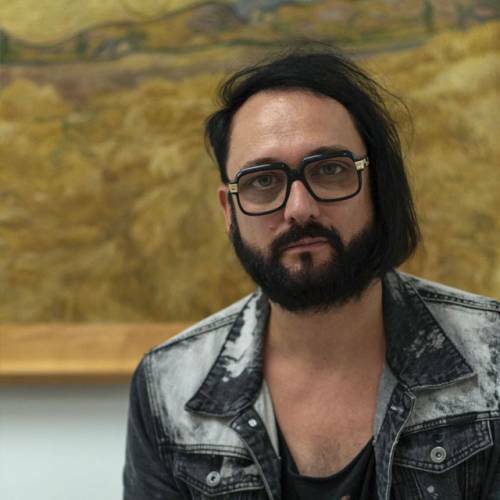 At the Kröller-Müller Museum, Blaudzun gives a masterclass on 20 October. Learn more. More information on Art Rocks. Registration starts on 28 August 2018 and ends on 22 October 2018. Participation in the music competition is for both amateur musicians and professionals above 15 years of age. Sign up for Blaudzun's masterclass songwriting in the Kröller-Müller Museum!